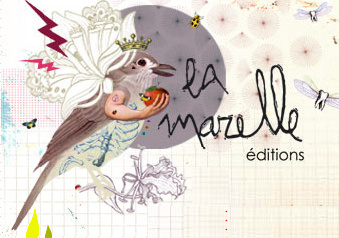 La Marelle editions: A dream come true! I remember when I was at my old job, sitting between 4 walls with a view of endless rows of steel drums filled with chemicals in an ugly, dark warehouse feeling miserable and battling depression. To make my days more bearable I spent a lot of my free time browsing the internet looking for inspiring art and beautiful illustrations to make my life a little bit more beautiful. 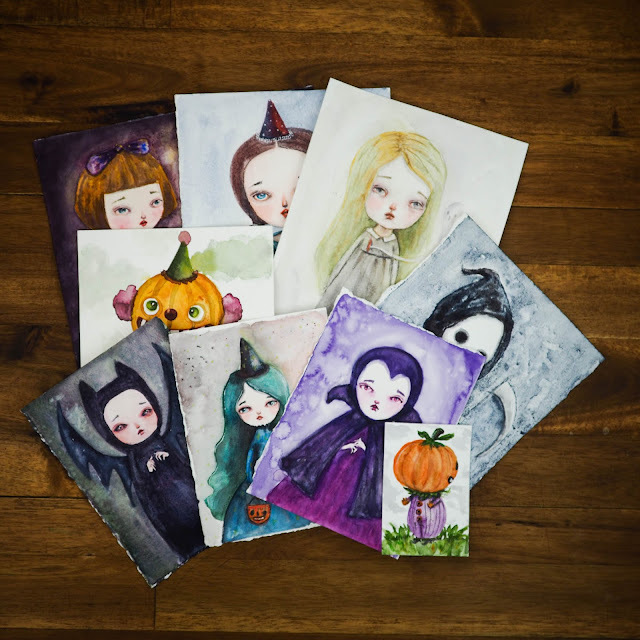 One of the first sites that I found was La Marelle Editions, a publishing company that makes beautiful products with illustrations from artists around the world (some of my favorite ones were there!). I spent countless hours just surfing through all of their products, imagining that one day I could be part of their team of artists. And 7 years later guess what? I AM ONE OF THOSE ARTISTS!!!! A few months ago they contacted me and ask me if I wanted to work with them and of course that I said yes right away. We're going to start with a series of square cards available here. So if you happen to see them in Europe or if you want some of my work you can order them from their site. They're super high quality and very affordable. I cannot tell you how happy this makes me. It's not about the cards, but about the fact that they selected me between the huge array of wonderful artists out there. Me, the one that used to dream about being an artist they wish to publish. By supporting my art all of these years you made this possible. I cannot tell you how thankful I am for the opportunity I've been given of working in my dream job, and that's because of you. Thank you for helping me make my dreams come true!!! Congratulations! That is so awesome!!! Congratulations! Although I'm not a bit surprised! Your art is so wonderful!! Congratulations, Danita! I love that it has come full circle for you. Very inspiring and keeps my spirits lifted. Yay you! And You Go Gurl!! Yay!! 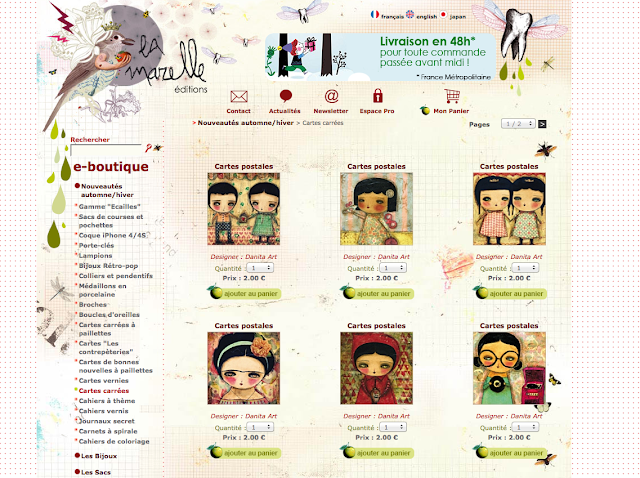 I'm so happy, I'm huge fan of La Marelle and a regular client! It's hard to find things from you in France! that is so fabulous, danita! 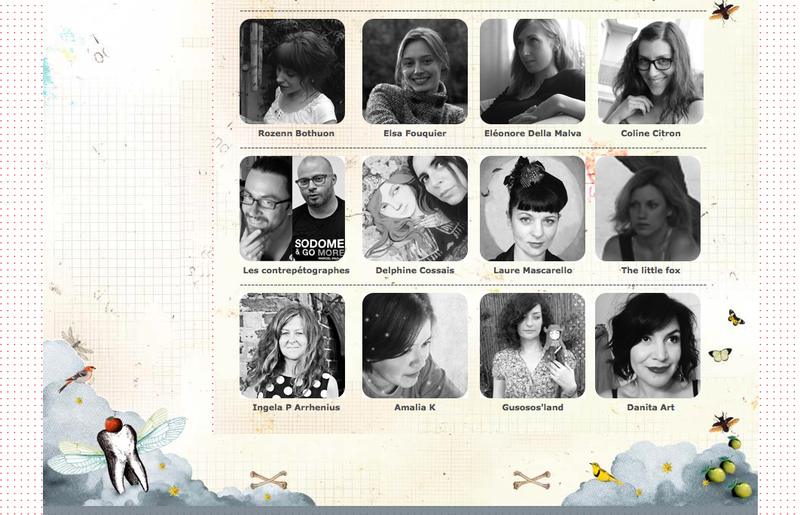 one of my dreams too...and you inspire me :) their products are so beautiful and your artwork will look AMAZING! congratulations to you!!! thank you for the inspiration! So awesome Danita! Congratulations!! They look so great! Hugs and congratulations on a beautiful dream come true, Danita! You work hard for these dreams!! congratulations! your art looks wonderful with them. thanks for the posts dear. cool stuff. Halloween 2012: Just 36 days away! 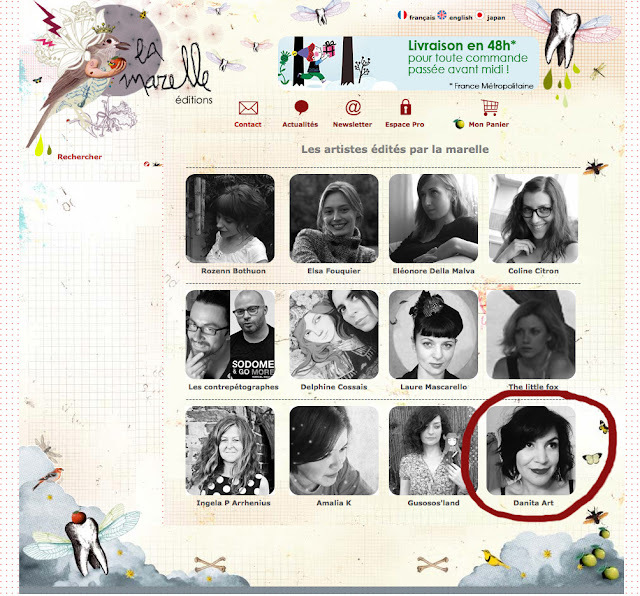 I'm teaching next year at Life Book 2013! LA Vacations and Teaching at Studio Crescendoh! Not from Pinterest, but inspiration anyway!